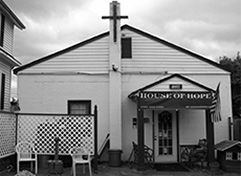 Welcome to our Front Royal , Virginia Homeless Shelters and Services for the needy page. Below are all of the homeless shelters and services for the needy that provide help to those in need for Front Royal , VA and surrounding cities. - Front Royal Homeless Questionnaire. Provides safe, temporary, overnight, shelter during the coldest winter months.WATTS is a non-profit, charitable organization (501c3) that provides a safe, temporary, overnight, cold-weather shelter for homeless guests at host sites in Winchester, Frederick and Clarke Counties, Virginia.